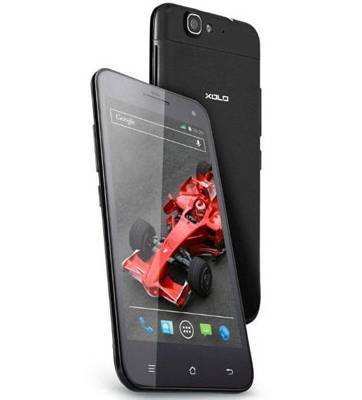 Xolo has finally launched the Q1000s . It is the latest flagship android smartphone from the company after Xolo Play T1000 and A500s . The phone was already in hype because of the teaser by the company’s Facebook page . Lots of people are asking for the release date and specs of the Q1000s . Well , the Xolo Q1000s comes with lots of better specifications and features than its predecessors . It draws its power from Quad core processor which is cloaked at 1.5GHZ frequency . In order to boost the performance it has PowerVR SGX544 GPU integrated with 1GB of RAM . It has 5inch IPS HD capacitive touch screen display . It runs on Android 4.2 Jelly bean OS .At the back of the smartphone it has 13MP rear auto focus camera with LED flash BSI 2 sensor and 5 Megapixels Front facing camera both with BSI 2sensor . So that will be really beneficial for camera lovers . The phone also offers 16GB of ROM ( internal memory ) . There is no confirmation till whether the memory can be Expandable further or not . 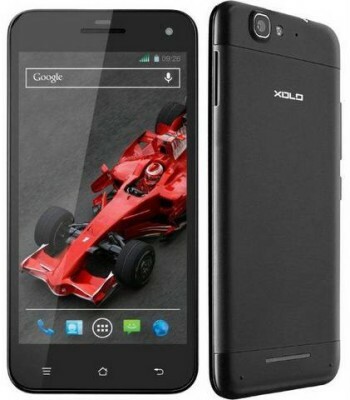 But according to the details that are mention on the Xolo’s official site , it seems that there is no micro SD card slot . The device has 6.98mm thickness and it weighs 158 grams . The device is capable of playing and recording Full HD 1080p videos at 30FPS . The device houses a 2500mAH battery . The battery claims to offer the standby time of up to 327 ( 3G ) , 425( 2G ) hours and talk-time of up-to 22 hours ( 2G ) , 12.5 hrs ( 3G ) . The Q1000s has Accelerometer,Magnetometer,Ambient light sensor and Proximity sensor . 1.5GHZ quad core processor ( MT6589T ) , 1GB of RAM . 16GB ROM , PowerVR SGX544 GPU . 5″ inches IPS capacitive touch screen display ( 1280 x 720 pixels resolution ) , 299 PPI ( pixels per inch ). 13MP primary auto-focus camera with led flash , 5MP front facing camera ( both with BSI2 sensor ) . Accelerometer,Magnetometer,Ambient light sensor,Proximity sensor . Full HD 1080p playback and recording . 3G (HSDPA : 42.2 Mbps and HSUPA : 11.5 Mbps),3.5mm audio jack , WiFi 802.11 b/g/n, Bluetooth 4.0, micro usb port, GPS . The handset will compete with Micromax Canvas 4 A210 , Gionee Elife e5 and Lava iris 504Q . You can buy Xolo Q1000s at price of RS 18999 .